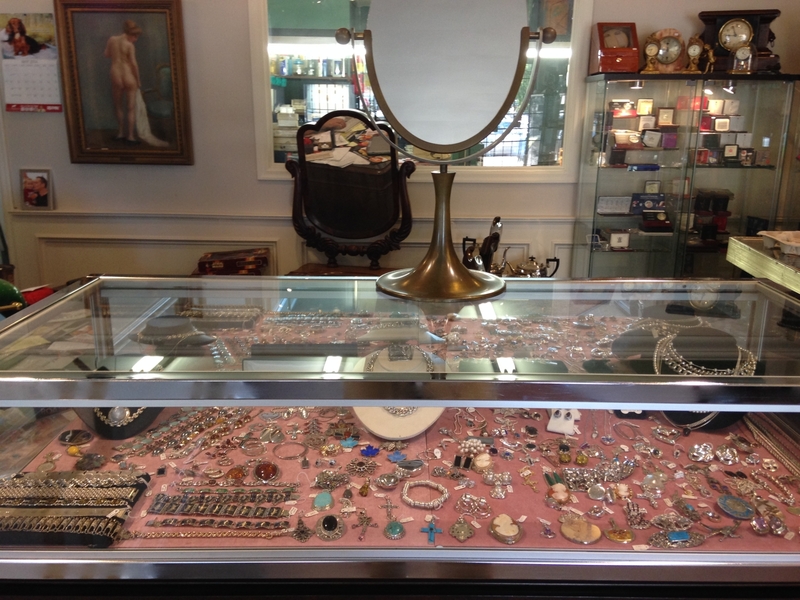 Gem Gallery has been providing "Over 25 years of service" in Toronto & area. 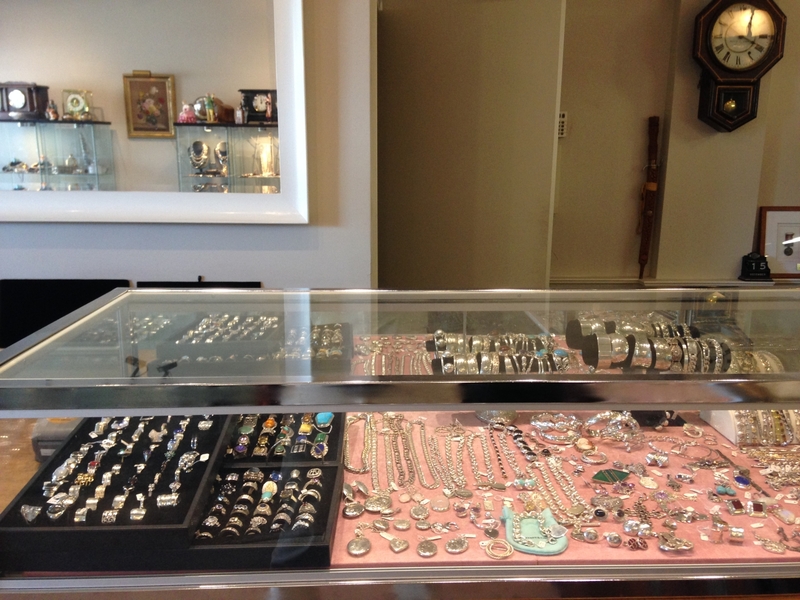 Our staff includes Jewellery Repair Specialists and offering custom work & appraisals done on premises. We pay cash for gold, silver, platinum, jewellery, coins & more. Make Gem Gallery your first choice when selling your gold or silver jewellery and we will pay you top dollar. 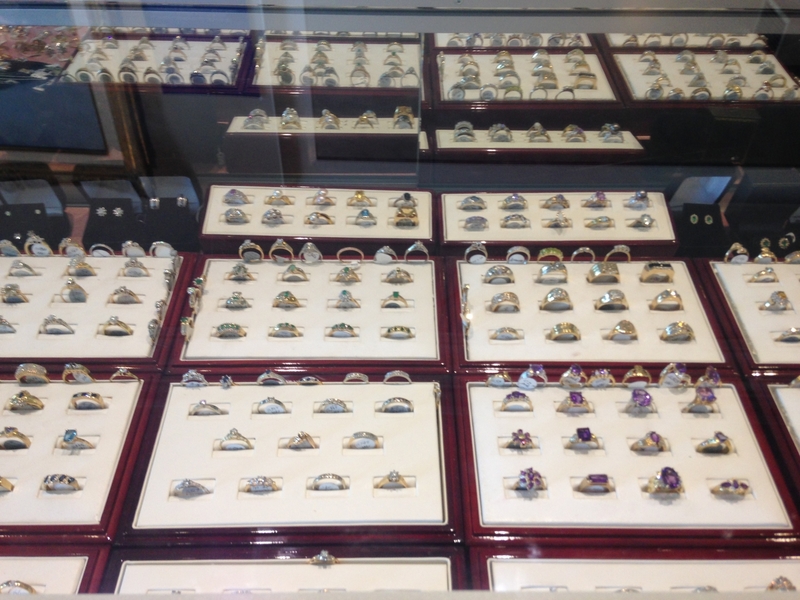 We are your convenient choice when seeking a reputable Toronto gold buyer and jewellery buyer. Call us today for a personal appointment, we also make house calls for your convenience. WE BUY ALL GOLD & SILVER FOR CASH! Visit www.goldjewellerybuyer.ca for more details. Proudly serving Toronto, Etobicoke, Mississauga, Oakville & surrounding areas.